The Correspondents, Public Service Broadcasting, Matthew And Me, Beans On Toast, Echotape and more. 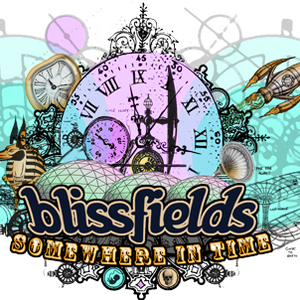 This week&apos;s Wiff-Waff Kiddies Club is centered around the weird and wonderful Line-Up for this year&apos;s Blissfields festival. We have music from a variety of acts appearing, including everything from headliners to up-and-coming hopefuls, and a cracking interview with the Dub Pistols&apos; Barry Ashworth, recorded at Redfest 2013. Remember to tune in next week for your chance to win tickets to Nozstock!